SKU: JF333. 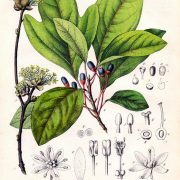 Categories: Woods, Leaves and Lichens, Single Herbal Infusions, Afro Caribbean Herbal, Amazonian Herbal, Products Beginning With "S". 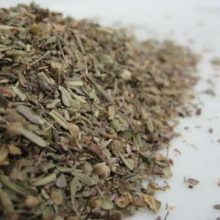 Tags: alterative, anodyne, antiseptic, aromatic, carminative, detox, diaphoretic, diuretic, herbs, infusion, kidney, liver, medicinal, rheumatism, root, stimulant, tea, tonic, traditional, vasodilator. 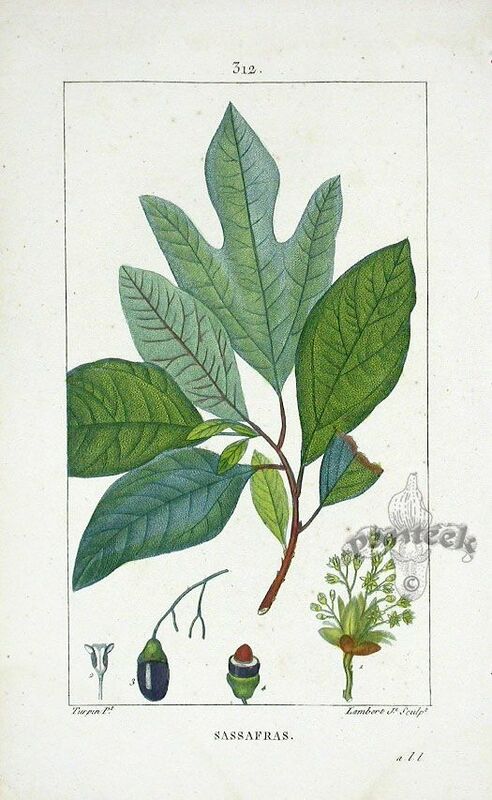 Sassafras (Sassafras varifolium) is from a tree native to the North and South American continents and parts of Asia. 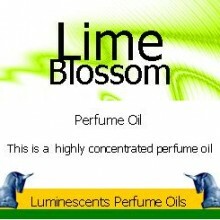 Almost all parts of the tree have a fragrance. 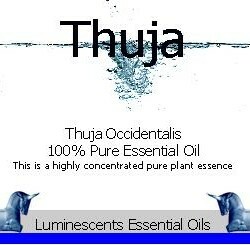 It was used extensively for food and medicine by Native Americans long before European settlers arrived. 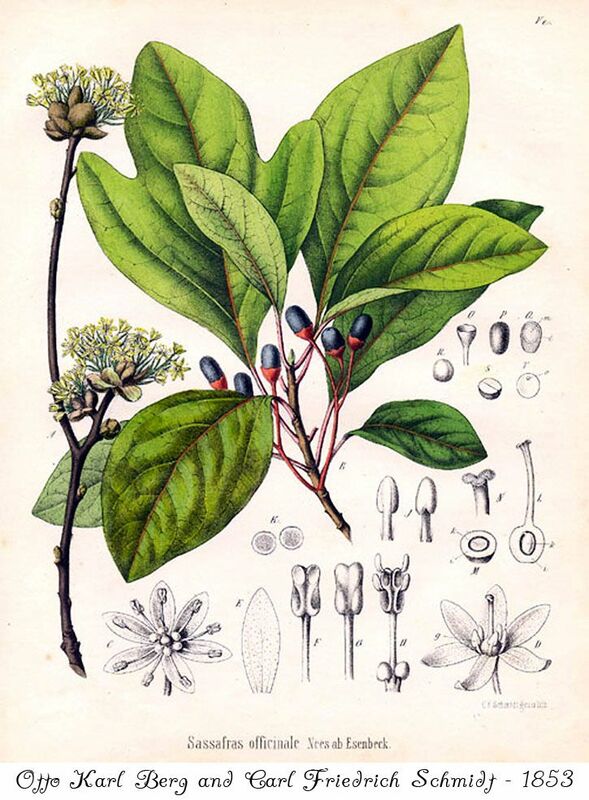 Sassafras Bark was one of the first exports from the New World. In the southern United States of America, the roots were boiled, then combined with molasses, and allowed to ferment into what was commonly known as Root Beer. 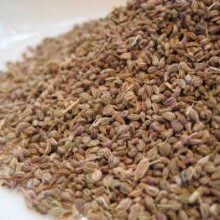 The young leaves can be added to salads and have a mild aromatic flavour. 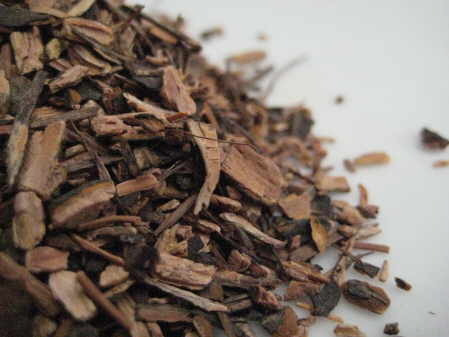 Sassafras Bark tea is made from the root bark, it is refreshing and tonic. 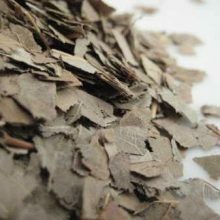 The root bark and root pith are used in alternative medicine as an alterative, anodyne, antiseptic, aromatic, carminative, diaphoretic, diuretic, stimulant and vasodilator. 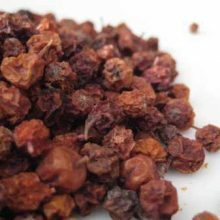 An Infusion is used to treat gastrointestinal complaints, colds, liver and kidney ailments, rheumatism skin eruptions and as a blood purifier. 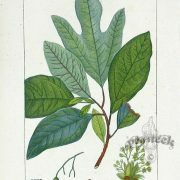 The essential oil (Safrole) from the root bark is used as an antiseptic and anodyne in dentistry. 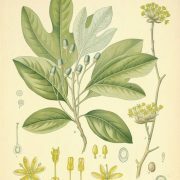 The production of sassafras oil by distillation of the root and root bark is a small industry in the southeastern section of the USA and the oil has now been banned within the EU. 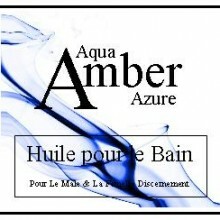 The oil has also been prohibited for use as a flavouring or food additive because it is said to have carcinogenic properties, though it is less likely to cause cancer than alcohol. 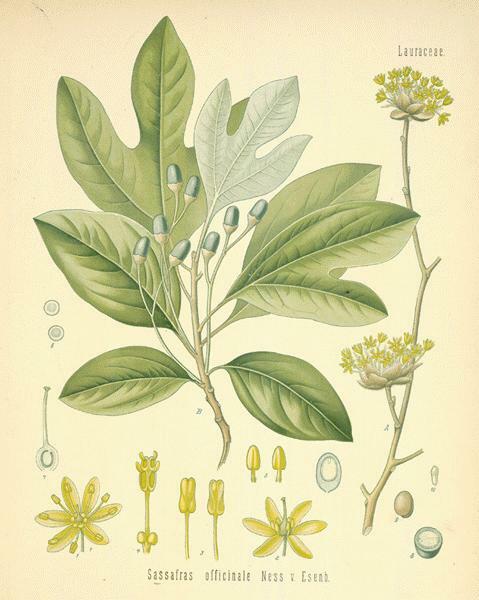 A sassafras tree repels mosquitoes and other insects. 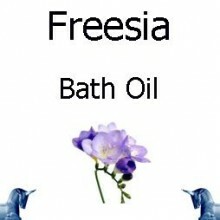 All parts of the tree contain essential oils and give off a pleasant spicy aroma when crushed.